HELI is hosted by the University of Wisconsin-Madison Collaborative Center for Health Equity (CCHE) in collaboration with longtime colleagues at the University of Maryland, College Park. 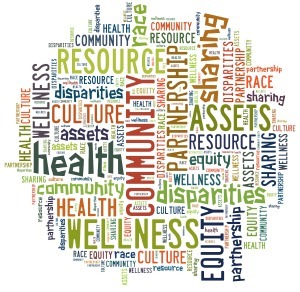 The CCHE Academic Collaborator is the Center for Health Equity, School of Public Health at the University of Maryland, College Park, MD. Sandra C. Quinn, PhD, Professor and Associate Dean for Public Health Initiatives and Senior Associate Director, Center for Health Equity.